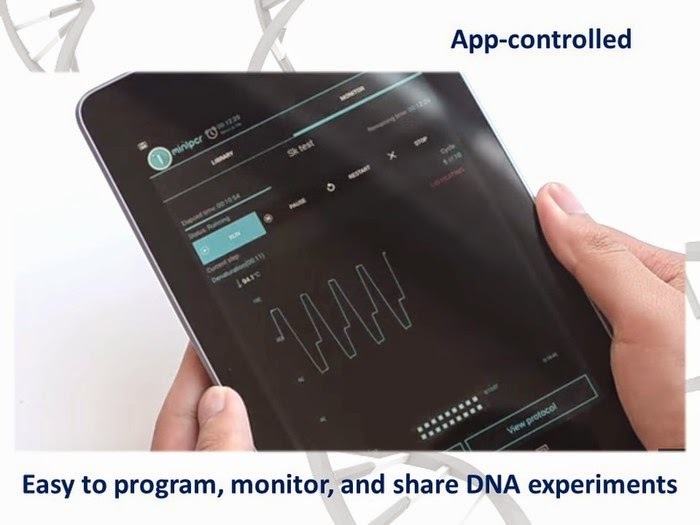 DNA technology helps us diagnose disease, understand our ancestry and origins, establish guilt or innocence in our justice system, and test the water and food we consume every day. 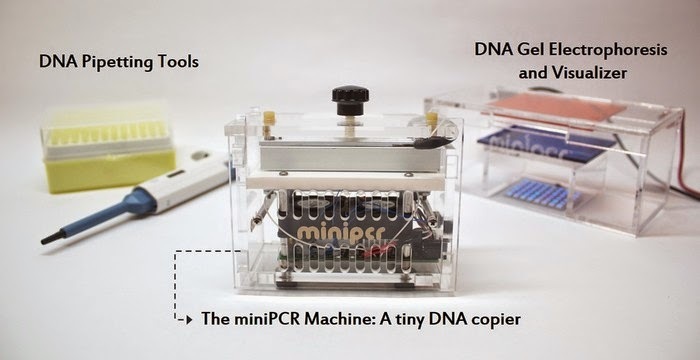 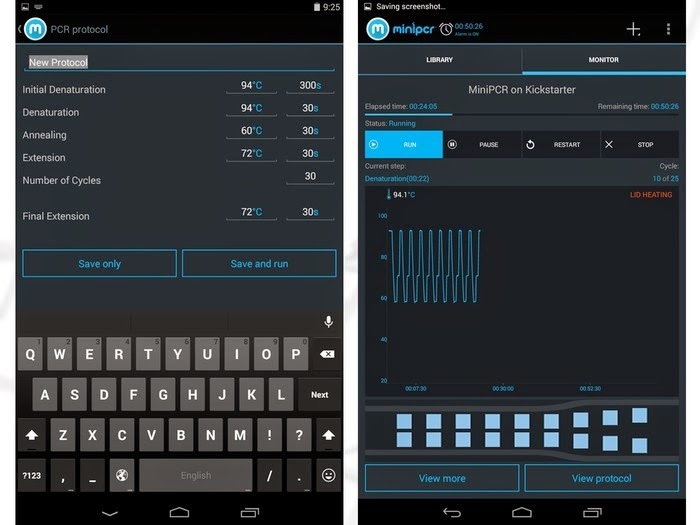 miniPCR is a DNA testing gadget that helps everyone to read the own DNA. 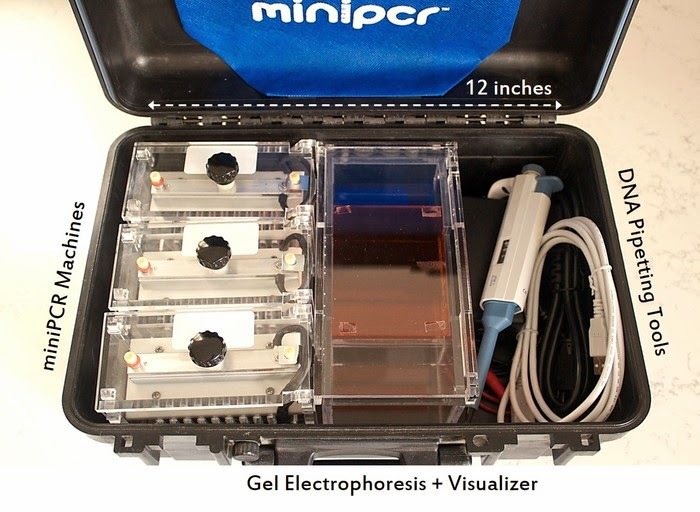 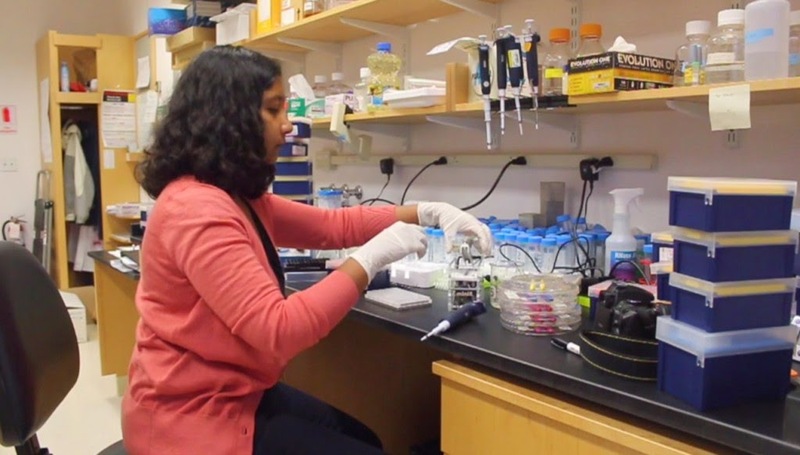 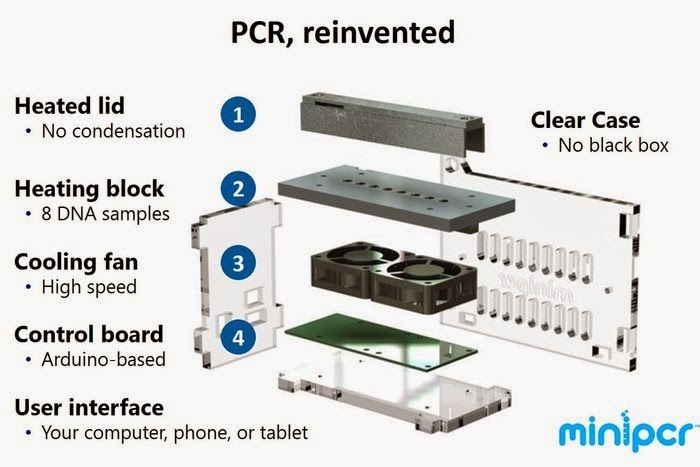 This portable PCR-based device allows you to so many million copies of your DNA, Learn how DNA can be used to identify people, to detect bacteria in our food, to clone pieces of DNA from one organism into another, Engage in citizen science projects and teach you how the chemistry of DNA allows our cells. 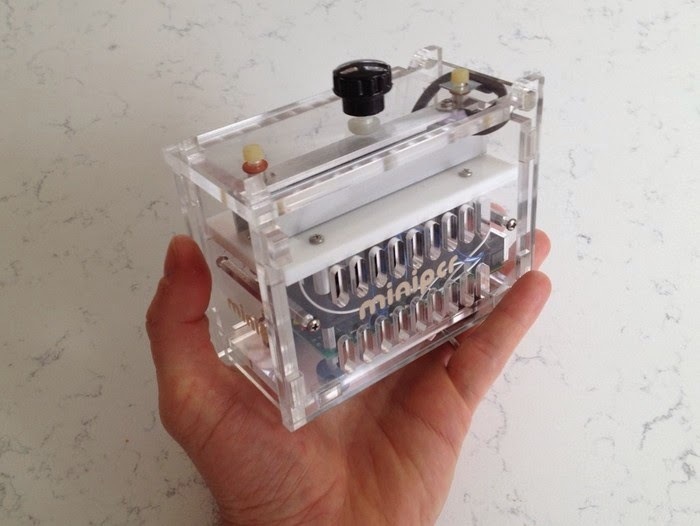 Project is currently crowd-funded at Kickstarter.